Yesterday, I arrived home in the afternoon a little worn out. I flung the letter box open, ready to grab a fistful of bills and junk mail. Instead I was delighted to find a letter. A real, actual letter. Name and address handwritten. 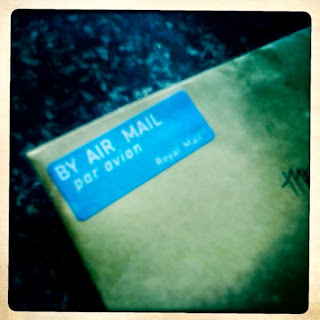 Excited, I ripped it open to find a lovely letter from some friends living overseas, updating us on what they're up to. Included were a few beautiful snap shots of where they live. Instantly I felt uplifted. I'd forgotten about the thrill of receiving a letter. Touching the paper a loved one has carefully written on. The excitement of reading about what a friend has been up to. Passing it round the table at dinner time and sharing its contents. Lovingly folding it back up and putting it somewhere safe to read again later. 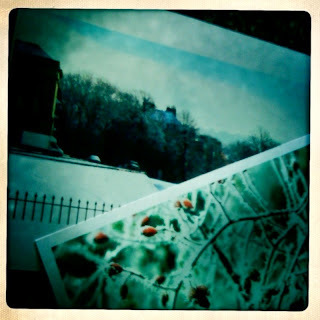 Receiving a letter these days is even more special. It's so much more personal than an email quickly rattled off and shot into the ether. Someone taking the time and the effort to sit down and write, then stamping and posting an envelope, makes you feel important and cared for. I immediately wanted to sit down and write back, dinner and bedtime got in the way, but I'm determined to do it this week. So, go on. Sit down and write a letter to someone and make their day. I love a good handwritten letter. But sadly not many people appreciate it these days, especially how "outdated" it is by the time the person receives it, whereas an email is instant. 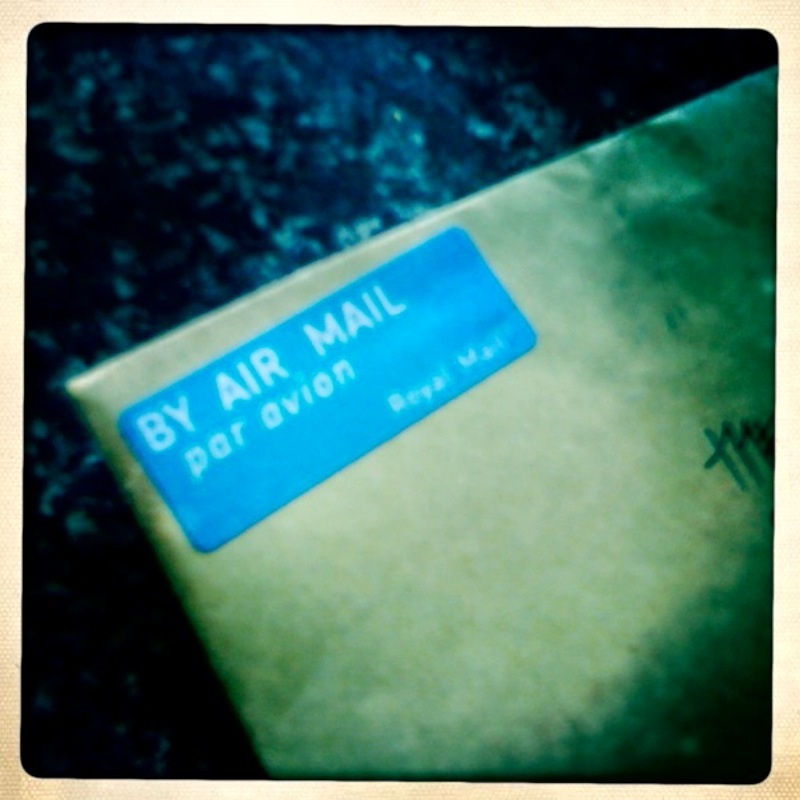 I have to agree, there is nothing quite like sending/and receiving something in the mail. I too get very excited whenever I receive an invitation/a thank you/an announcement. I love the stationery and the writing... I love it all! I used to write ALOT, not so much these days. Every so often, I'll print photos off and send them with a little handwritten note to friends/family, just for that personal touch. Facebook sort of killed the need to do that too. Oh, it has been too, too long since I received a *real* letter. If I do, it's usually from my Mum because she doesn't use a computer. But even she hasn't sent me one in a long time. Love the comments re receiving a 'real' letter. It is time we all purchased our lovely stationery and coloured envelopes and wrote to our loved ones. I feel for the poor historians in years to come who will find the email sent by so and so in 2011 - not the same as a pile of letters tied together with ribbon! 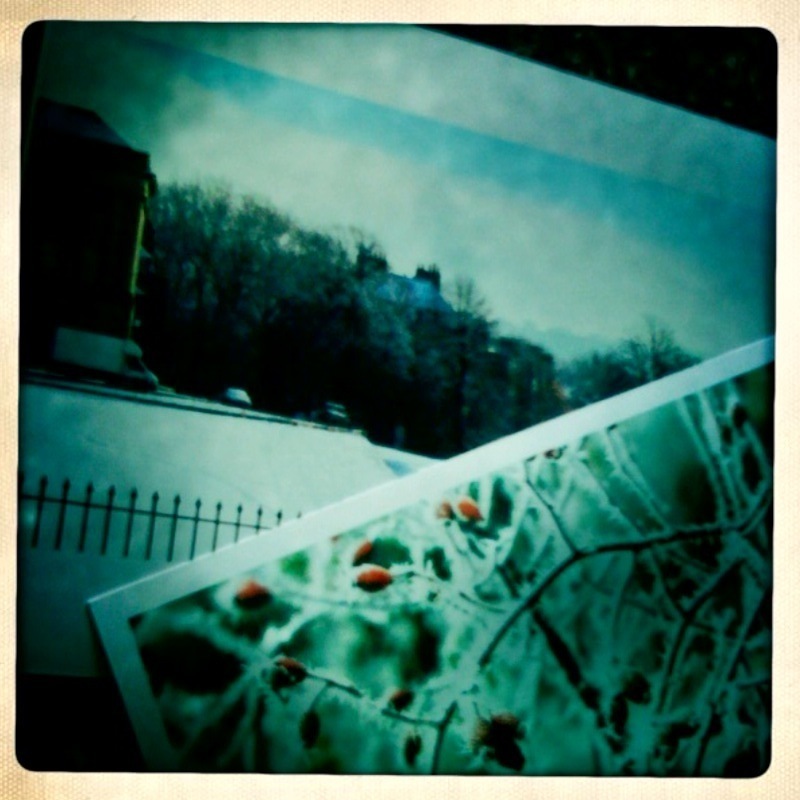 I agree, there is nothing more special than an overseas letter. Never gets old!